Mario Came to us in November, 2016. 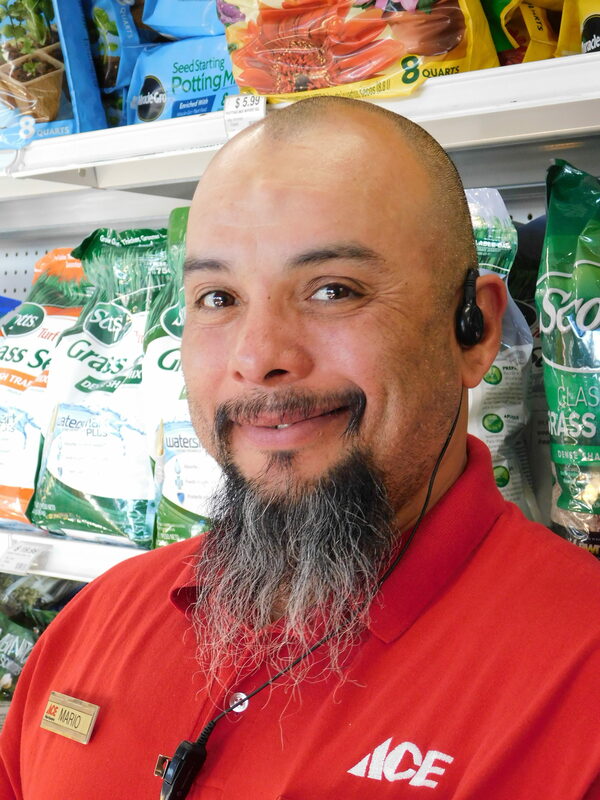 We hired him as a door greeter and have since seen he will be a better asset to customers as an associate. Mario is another "Jack of all trades". His customer service skills are top notch.